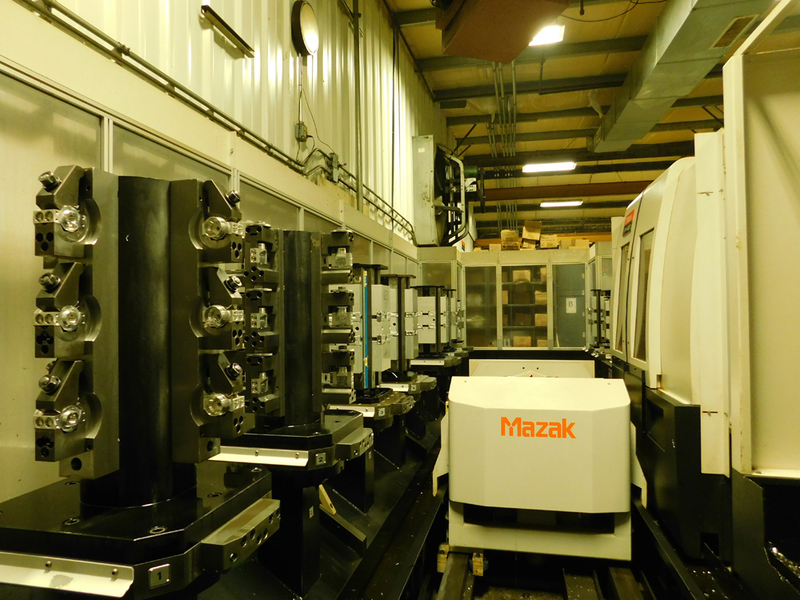 Capable of reducing the amount of operations required to manufacture a part. 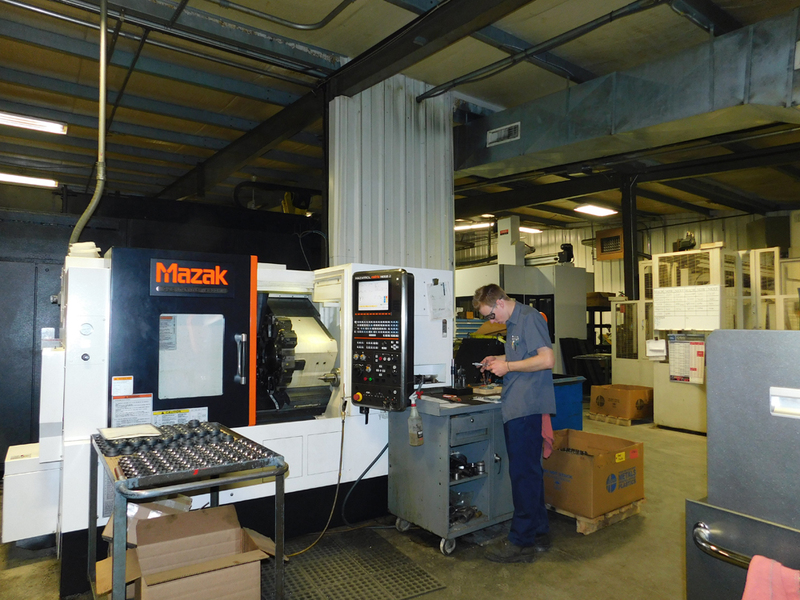 This equipment increases efficiency and repeatability while our skilled machinists maintain quality. Capable of reacting quickly and efficiently to changes in demand. This equipment allows us to remain flexible to switch from one job to the next without sacrificing lead time. 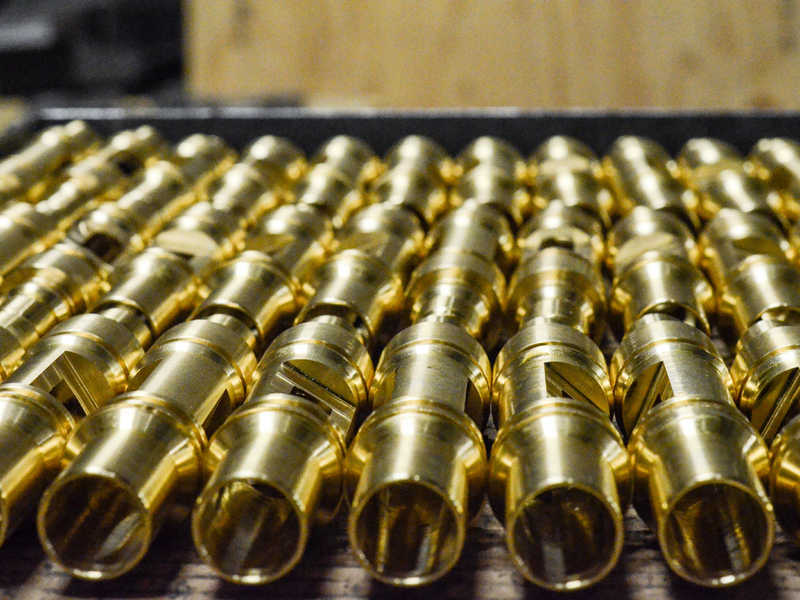 Capable of precision turning and batch size production. 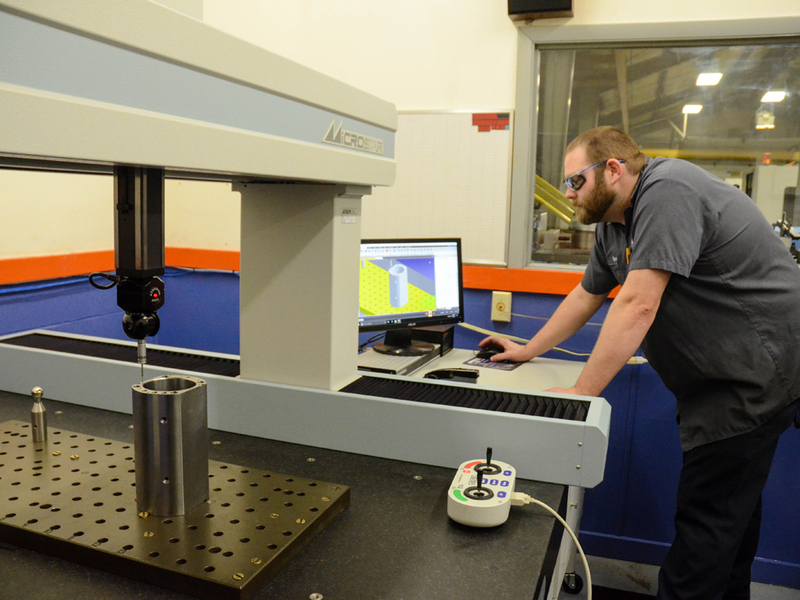 Manual CMM and Automated CMM along with precision gaging to ensure you receive a quality product. 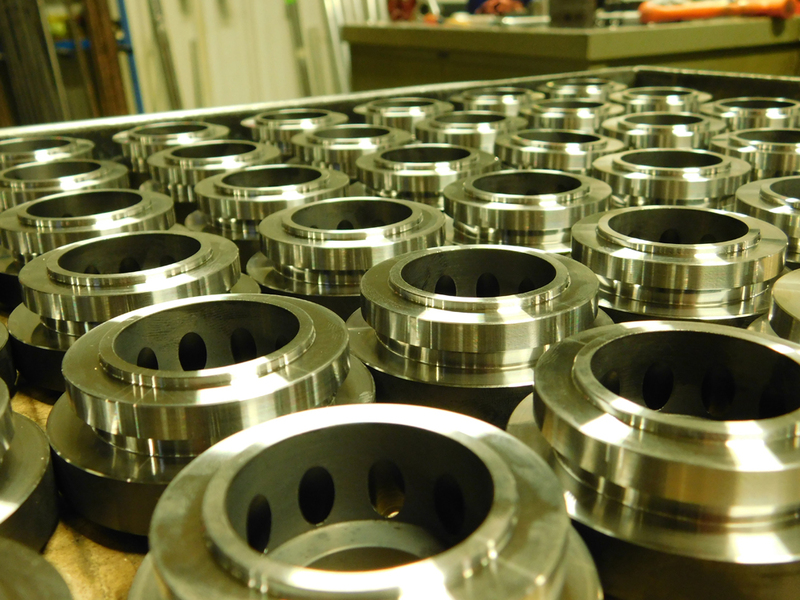 We offer an inventory management program for repeat products. This has been an effort to help ensure your product is readily available when there are unforeseen spikes in demand. We are cable of being your one source for a completed product. This value added supply chain has been an effort to make your purchasing experience simpler. 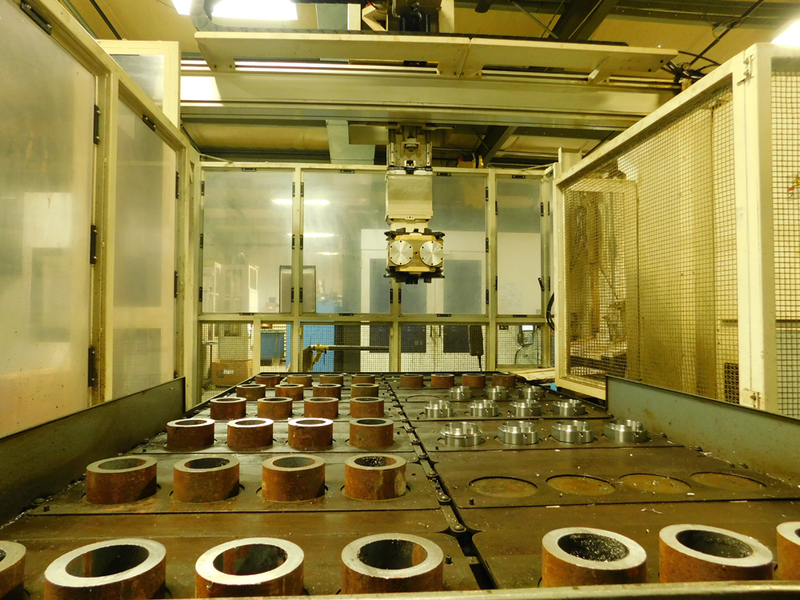 We have established relationships with suppliers in the areas of plating, heat treating, grinding and fabrication.